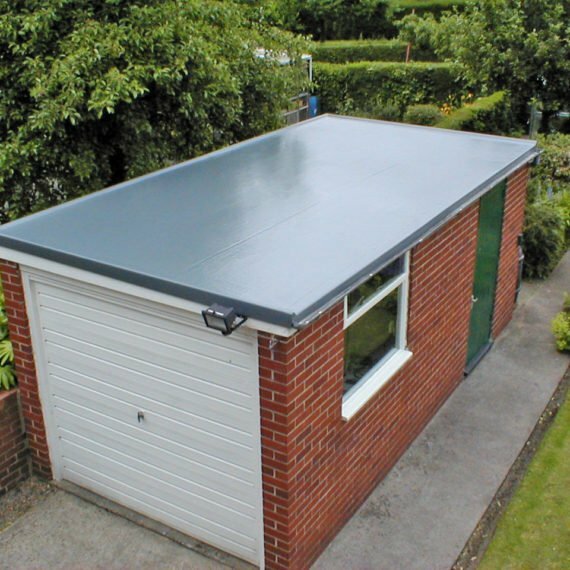 Flat roofs exist all over the world and each area has its own tradition or preference for materials used. In warmer climates, where there is less rainfall and freezing is unlikely to occur, many flat roofs are simply built of masonry or concrete and this is good at keeping out the heat of the sun and cheap and easy to build where timber is not readily available. In areas where the roof could become saturated by rain and leak, or where water soaked into the brickwork could freeze to ice and thus lead to ‘blowing’ (breaking up of the mortar/brickwork/concrete by the expansion of ice as it forms) these roofs are not suitable. Flat roofs are characteristic of the Egyptian, Persian, and Arabian styles of architecture. 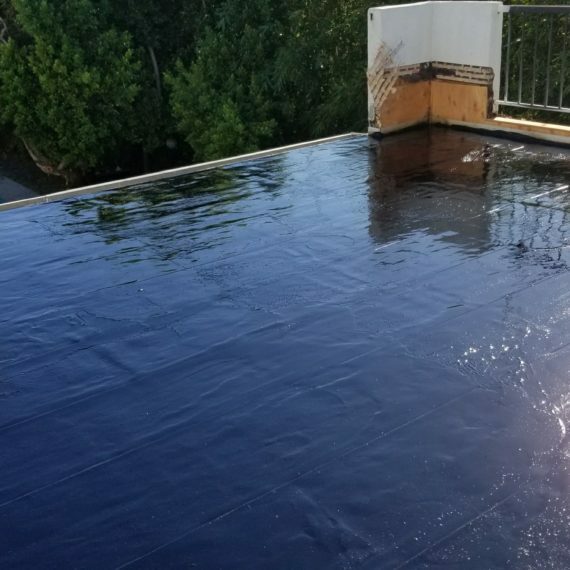 In such areas, single-ply roofing is one of the best roofing options as single-ply membrane is best suited for all types of weather.